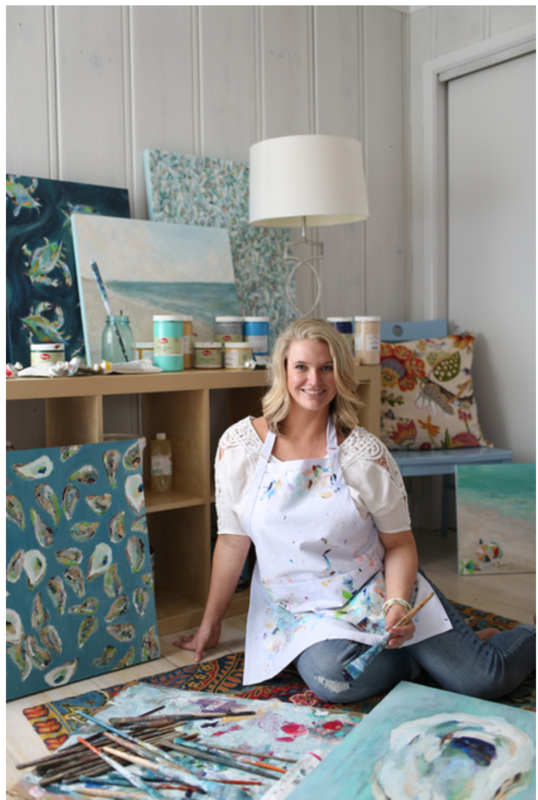 Born and raised in Annapolis, MD, Kim has had a lifelong love of the water and art. Her strong connection to the Chesapeake and her love of the East Coast lifestyle inspires her paintings. 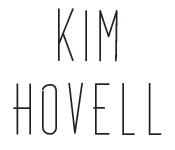 Kim received her Bachelors of Fine Art and minor in Art History from Virginia Tech in 2007.